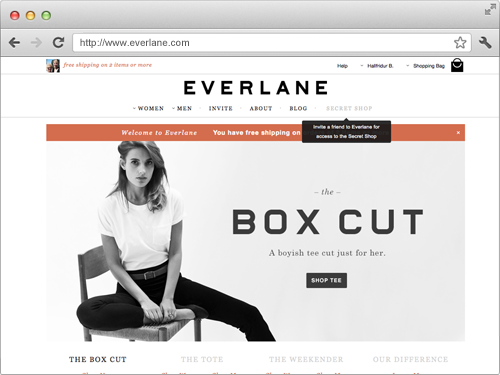 Sometimes the best sites and stores are the simplest—and, Everlane is a great example. 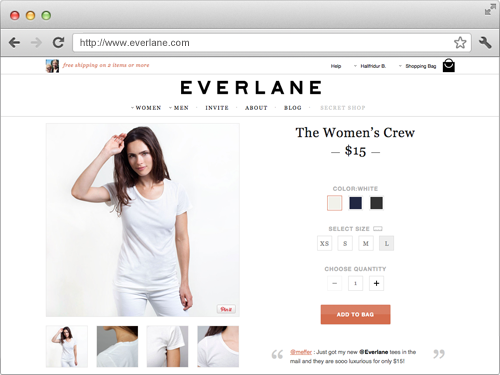 Sometimes the best sites and stores are the simplest and Everlane is a great example. The newly-launched online-only, e-commerce site features a limited number of items for men and women, including a few belts, T’s and bags, all under $100. The goal of the site is to provide easy access to simple, high quality, reasonably priced items. Everlane also does a great job of utilizing social media to promote their wares—for example, they have a secret shop that users can only get access to if they tweet or Facebook about Everlane’s products. 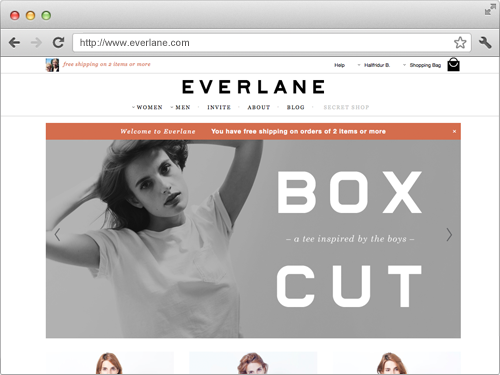 The Skillcrush team is a huge fan of Everlane’s super-soft t-shirts and totes and even bigger fans of their beautifully designed site. What tech did you use to build Everlane and why? 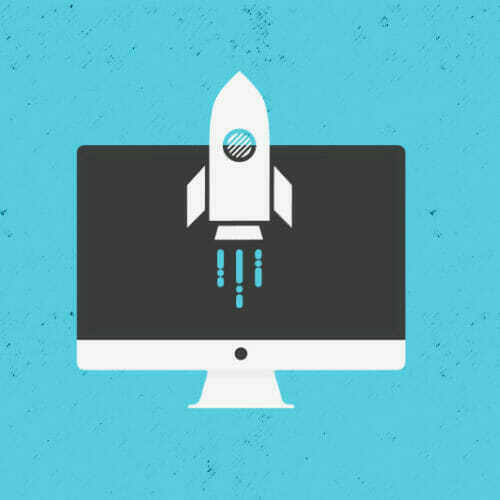 The main advantage that start-ups have over more established competition is speed, and in the early stages you especially want to do your best to eliminate unnecessary overhead and roadblocks to development or hiring. 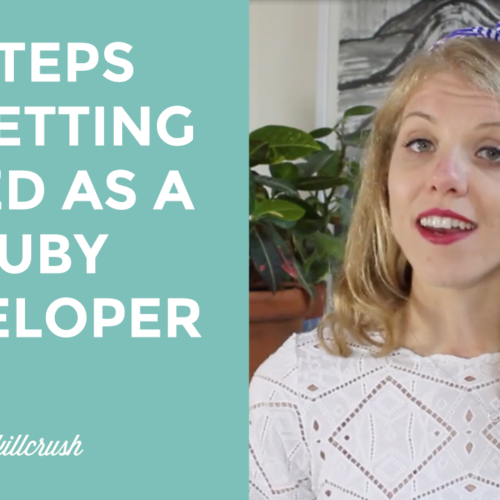 It’s a balancing act between getting engineers excited about the technology and making sure everyone can hit the ground running on day one. On the backend, the Everlane app is essentially an orchestration layer on top of our credit card processor and inventory warehouse. Because we deal with physical inventory, the abstraction breaks down sometimes when there are problems with inventory. Our warehouse provides an API (a way to for Everlane to place and update orders over the internet) but some problems can only be solved by a phone call. One of the greatest benefits of the current environment are the sheer number of off-the-shelf services available to companies that want to get things done. However, this quickly escalates into a management exercise because each service is an opportunity for a single point of failure (if one service fails, our site goes down with it). I think at this point, every single one of our external dependencies has broken at one time or another causing our site to go down. How are you looking to change or improve upon the online, e-commerce shopping experience? We want to provide a more streamlined experience for people buying online. 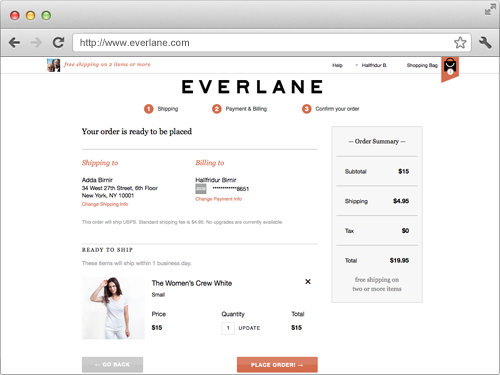 One of the goals of Everlane is to be thoughtful about our decisions and design. For instance, there are well-established ways to do things in online checkout flows and one of the first things we did was throw as many of those out the window as possible. For example, we don’t have a coupon code field and we don’t ask for billing address. Both those controls are onerous for the user and pointless most of the time, you never checkout at Barney’s or Nordstrom and have the sales associate ask you if you have a coupon. Design is obviously really important to your company, how did that come into play when you were building the app? We operate in three creative units – product, web, and art. When we are building the app, it’s very important that we create the right tools for the merchants and art directors to be able to convey their message. We give our creatives a lot more power in the admin interface than you would normally find in an out of the box content management system. 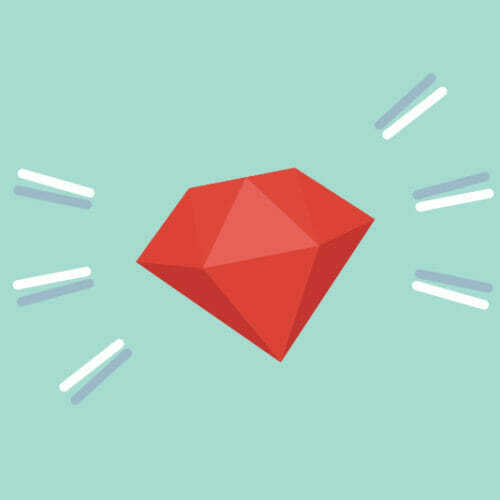 When we are designing a new feature, an email or a collection, everyone gets their input. The process gets messy sometimes, but because everyone is involved, we are more able to remain on-brand and consistent. We also make an effort to hire design-minded engineers who can internalize the brand and we have been lucky to be able to find the right people. 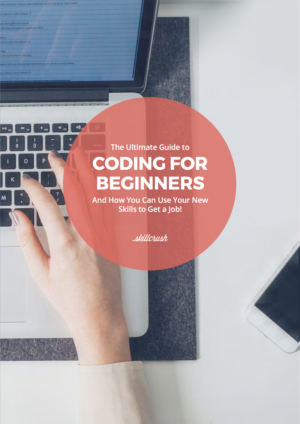 Got any apps you would love to learn more about? 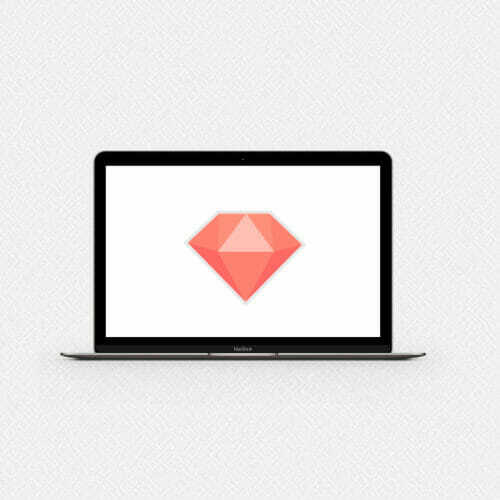 Send us an email at hello@skillcrush.com. Or drop us a note in the comments.